This is very welcome news. 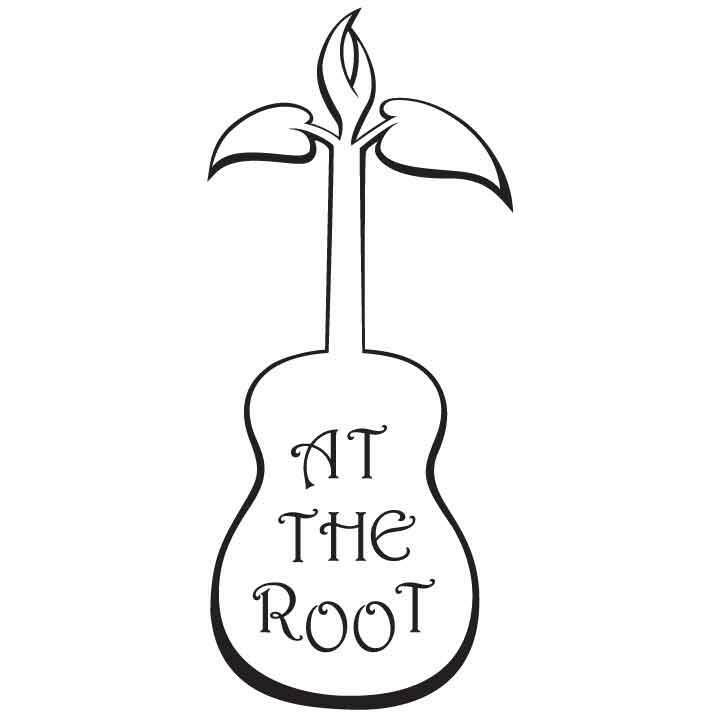 At the Root is a project that has been in the works several years. Efforts to line things up have been frustrating, especially securing a bit of startup funding. This is a promising and original concept led by some extraordinary talent, but, even at this point, it is still just an idea. Garvey and Lee began their new year with a resolve to simply make it happen. Their presence in our community, and the kind of energies they represent, are strong evidence that the City of Kitchener’s ambitions to become a music destination are realistic. The recent announcement that The Radical Choir will be returning, after a four-year hiatus, with “renewed energy and desire to sing” (the first new members practice is scheduled for Sunday, Jan. 25, 2-4pm) is additional evidence that the Rooted Arts movement is on the rise. Other related initiatives include projects such as the K-W Poetry Slam that Janice Lee has been part of since the outset, and the Folk Roots Stew events Richard Garvey has been organizing, which will be continuing at Kitchener’s Café Pyrus in February. There’s a noteworthy connection here with the long-awaited reopening of The Boat House in Kitchener’s Victoria Park. If everything goes according to plan, K-W Poetry Slam will present “a night of poetry from Vancouver to Regina to Kdubs” at The Boathouse on Sunday. 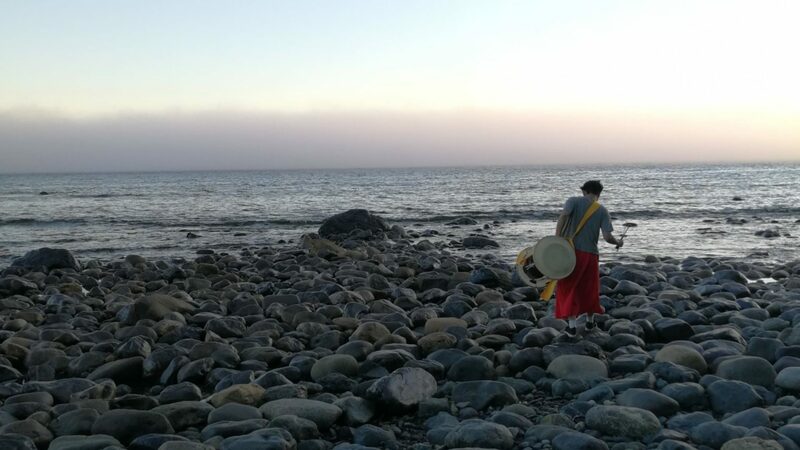 This KWPS Spoken Word and Music Showcase features Johnny Macrae (Vancouver) and Shayna Stock (Regina) accompanied with music by Janice Lee and the Free Radicals (doors open 7 p.m.; show at 7:30; admission $5-10 or pay what you can). Richard Garvey has started hosting an ongoing series of Wednesday night “Folk Roots Brew” events for the new Boathouse. The session planned for last week (with Guelph artists Ambre McLean and Preetam Sengupta) had to be moved to Imbibe Food/Drink. He is confident, however, the Folk Roots Brew session for this coming Wednesday will take place as planned. Meanwhile Garvey has started recording a new album, made possible by support from the Region of Waterloo Arts Fund, at the Duke of Erb Recording Studio in Waterloo, and announced a touring schedule that includes performances in Guelph, Montreal, Hamilton, London and Windsor — all over the next three to four weeks. These are examples of the kind of energies that are behind the At The Root Grassroots Folk Festival, and indications of what we can look forward to in May. Marking this date and doing whatever we can to help make this happen is an ideal way to support and facilitate a vibrant local music scene. Martin DeGroot writes about local arts and culture each Saturday. You can reach him by email atmdg131@gmail.com .